The family of William and Charlotte Greene lived in Grantchester where they rented a house – Riversdale – from S P Widnall who lived in the Old Vicarage. Their daughter Helen was born there. 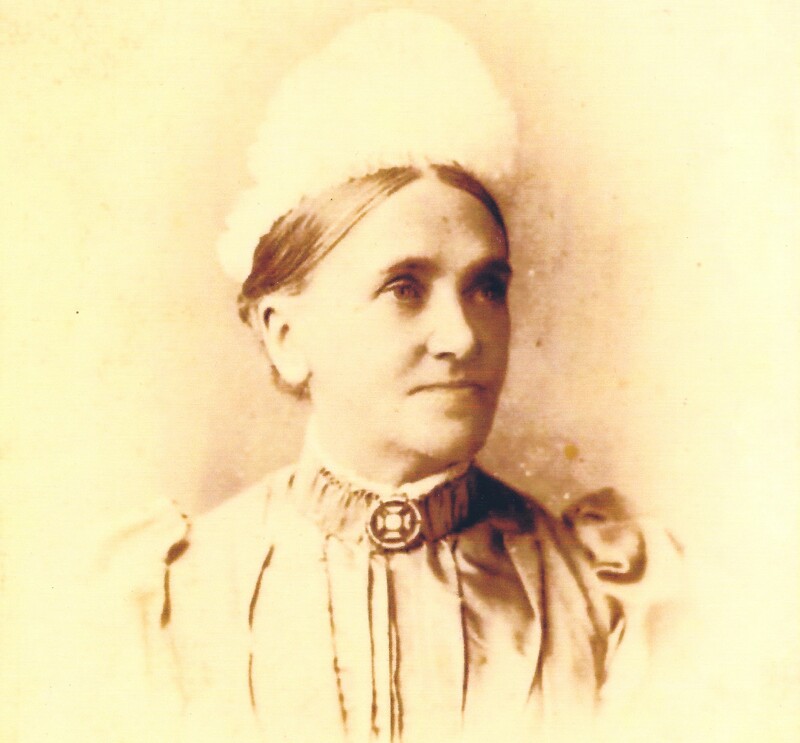 Miss Sarah (Lolly) Smith ran a small school there and taught some of the children. They then moved to Bedford where the schools were considered better. 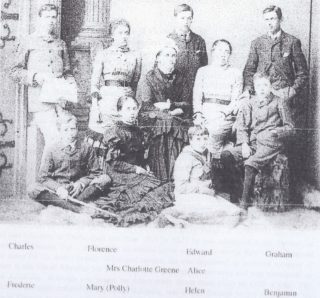 After William’s death in St Kitts in 1881, the widow Charlotte (nee Smith 1831-1904) with her elder son William Graham settled in Harston in 1891, initially as boarders but then buying Harston House in 1893 where some of her nine children came to live. For William Graham, Florence, Mary and Helen, Harston became their home for the rest of their lives. William, husband of Charlotte Greene had died in St Kitts in 1881 after visiting the family’s sugar plantations. His father Benjamin Greene (1780-1860) had founded a brewery in Bury St Edmunds in 1799 which was merged with Francis William King’s brewery to form the Greene King brewery which still operates today. Benjamin had 13 children from his second marriage. One of his sons, Edward, took over the brewery in 1836 while some of his other sons went into the sugar plantation business in the West Indies which he acquired in 1825. William Greene (1824-1881) went to St Kitts in 1839 to join elder brother Charles (- 1840) who died shortly after and William took control. Unfortunately the business declined due to the effect of the abolition of slavery, the increased production of sugar beet in Europe and William being “a dreamy, melancholy figure with no aptitude for business” according to Graham Greene in ‘A Sort of Life’. Florence (1855-1939) was the only daughter to marry. She married Walter Hibbert Phillips, the head of South Shields Boys School and emigrated to British Columbia. After her husband’s death in 1902, she returned to own cottage in Harston and took over the running of Harston House. She is described by Graham Greene as a thin, peaky old lady hidden behind a spotted veil who had none of the gaiety, fantasy and silliness of Mary, nor was brusque or masculine like Helen. 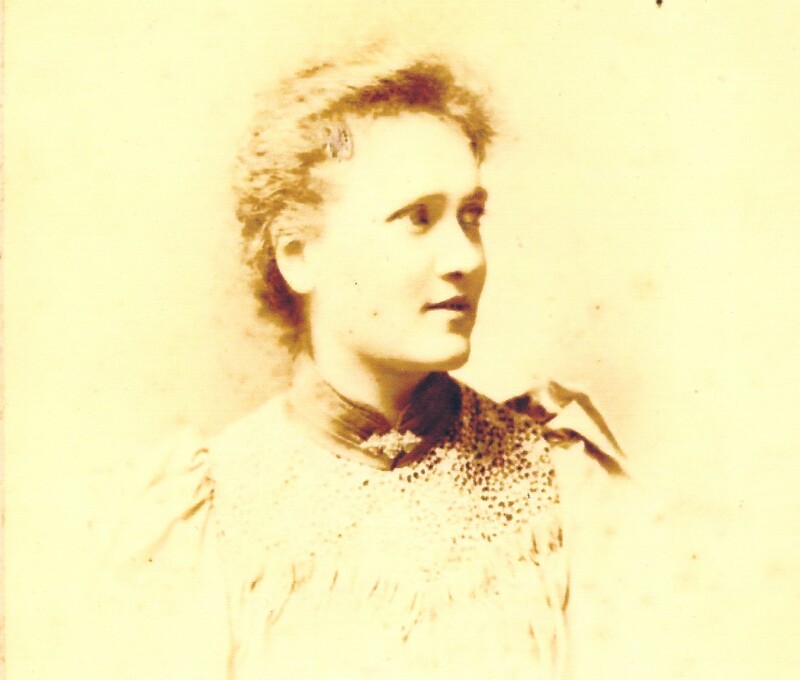 He considered that she was the most romantic of all sisters before her marriage when a sailor wanted to marry her and emigrate to the wilds of Australia and a Lincoln brewer wanted to marry her. She is buried in Harston churchyard. Alice Matilda (1858 -1920) who trained as a teacher and taught in a school in Port Elizabeth, South Africa, where she was a friend of General Smuts. She had a long-term relationship with the headmistress there. They are buried at together at Trevone in Cornwall. Charles Henry (1865-1942) was head of Berkhampsted School from 1910 – 1927. Amongst his six children were Sir Hugh Carleton Greene, former Director General of BBC and the author Graham Greene who as a child spent many summer holidays at Harston House. Edward (1866-1938) worked in Europe then for coffee firm in Brazil where he met his German wife Eva (1883-1979) with whom he had 6 children. He bought into the firm where he made a fortune and returned to England in1910. From 1920 he owned, but rented out, 40 Royston Road, a property close to Harston House. After he died it was owned by his wife Eva and eldest son Benjamin (1901-78) but sold out of the family in 1947. He was cremated in Reading and his ashes were buried in Harston churchyard. Frederick Walter (1868 – 1897) was admitted at the age of 23 to St Andrews mental hospital Northampton with ‘mania’. He died never having left hospital and was buried in Harston churchyard. “It is only two days ago that I saw the Greenes, Aunt Mary toddling about the (admittedly weedy, but lovely) garden, with a patch over the good eye so that the other, operated for the 2nd time 2 weeks ago, can develop. Uncle Graham is of course nearly blind, terribly isolated and lonely; it is tragic that a man who so recently had his responsibilities should be quite cut off. Eva Greene keeps body and soul together for them all, and Aunt Helen’s life is made much more cheerful by the great friend, Miss Hall, who shares Orchard Cottage with her and also partakes in Aunt Helen’s many community activities.